Threat, terror, the specter of violence large and small was not introduced to Boston’s marathon last year. 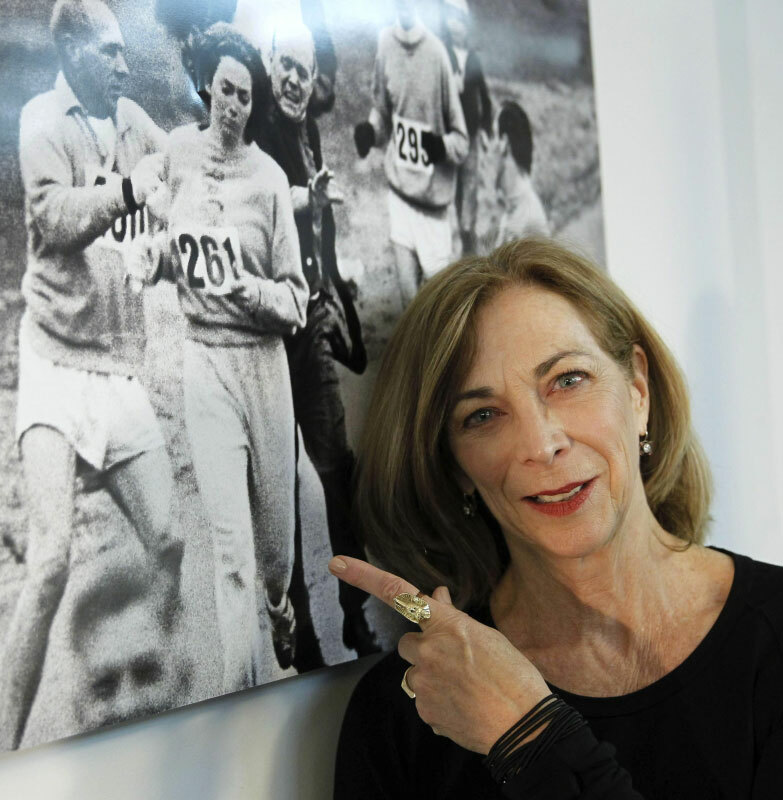 As Katherine Switzer—who in 1967, before women were allowed in the race, famously registered and ran under the name K. V. Switzer—says, “America’s a very peculiar place.” The marathon’s crowds have reflected the culture’s moods—antiwar, pro-war, grievance, ­celebration—as much as any public gathering. Switzer ran eight Bostons, and early on the anti­feminist crowd came out in force.